What happens when the PC that controls your PAN or dental software is down? How many patients will go elsewhere before it’s fixed? We understand that working equipment and computer systems are crucial to your dental business – without them, your practice can't function. Our IT Suppport Engineers have worked with all of the major dental practice management systems and all of the major dental imaging systems – and our computer repair technicians are all Microsoft Gold Certified Professionals. Are you compliant? Our outsourced IT Support team has helped many dental practices implement an electronic documentation and notification system to assist in compliance. With federal regulations that address patient privacy and security, those in the dental industry must evaluate their dental IT practices to ensure they have the right tools in place to stay in compliance. It includes Microsoft Teams - the best meeting and communication app available (which is starting to see wide-spread adoption across the Healthcare industry). Ask about our affordable whole office training on Teams! 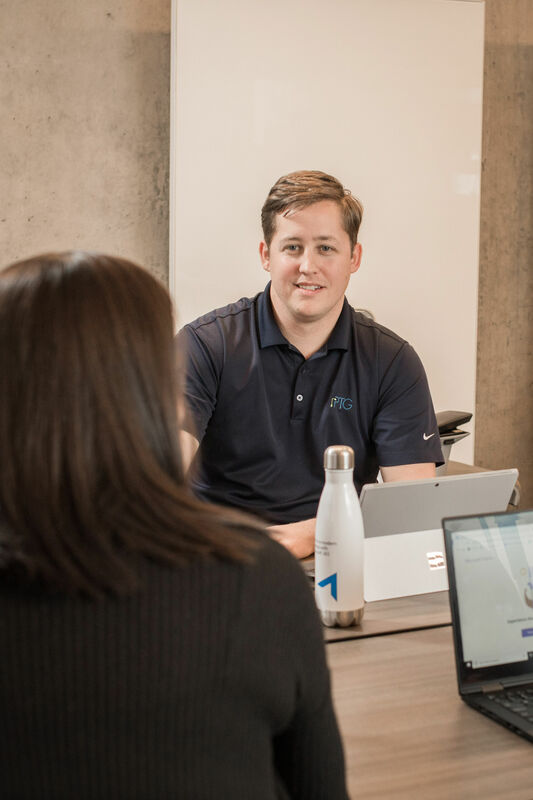 Office 365 is the most secure platform for businesses with available features like Advanced Threat Protection and Mobile Device Management - plus when you partner with PTG you also receive the world's most advanced AI-based cybersecurity software, SentinelOne, in your tenant. Office 365 offers great productivity shortcuts and all the apps that make work easier and more organized. It's completely custimizable to your specific needs, from managing permissions to configuring your modern desktop. 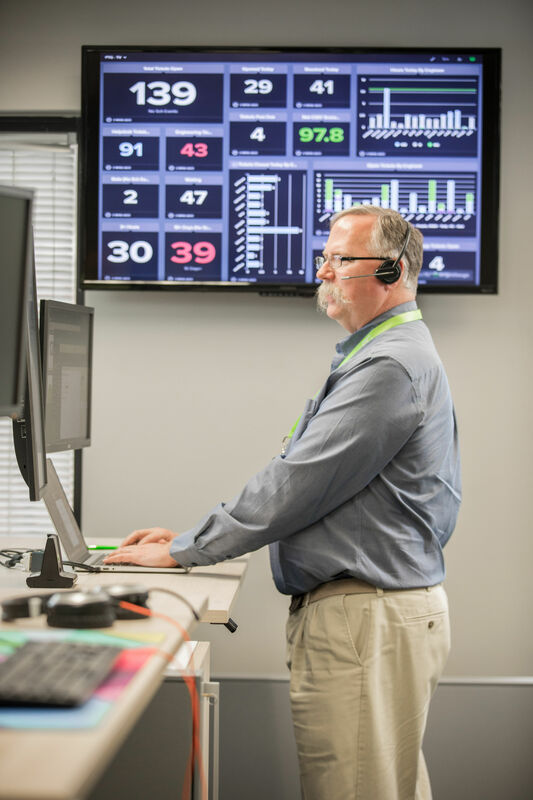 Our 100% net Customer Satisfaction Score means you'll have IT managed services that you don't have to worry about. "Darren was great! Extremely patient, while clearly explaining what the problem was and tips for improving it in the future." "Cameron helped immediately and resolved my issue in no time, thanks Cameron!!! You are awesome!!!" 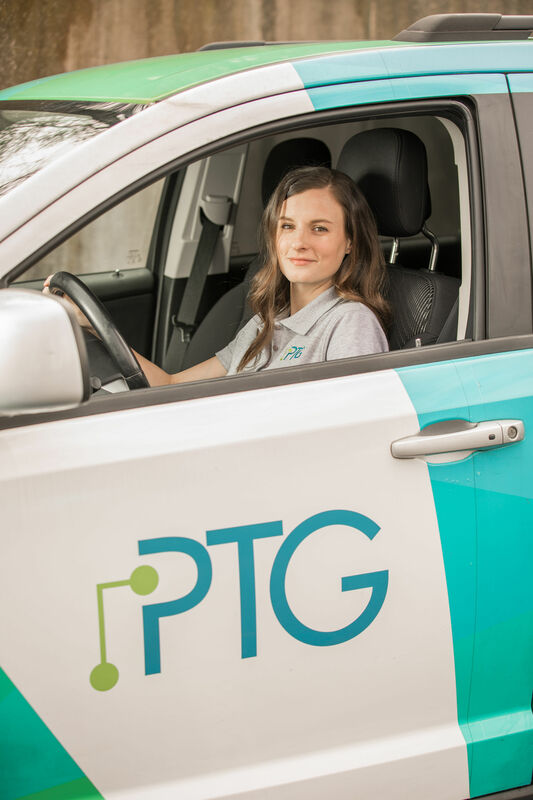 "PTG was great to work with us while we were obtaining email preferences and changes to our governing board at the beginning of the year. Thanks for helping us and for your patience with us."